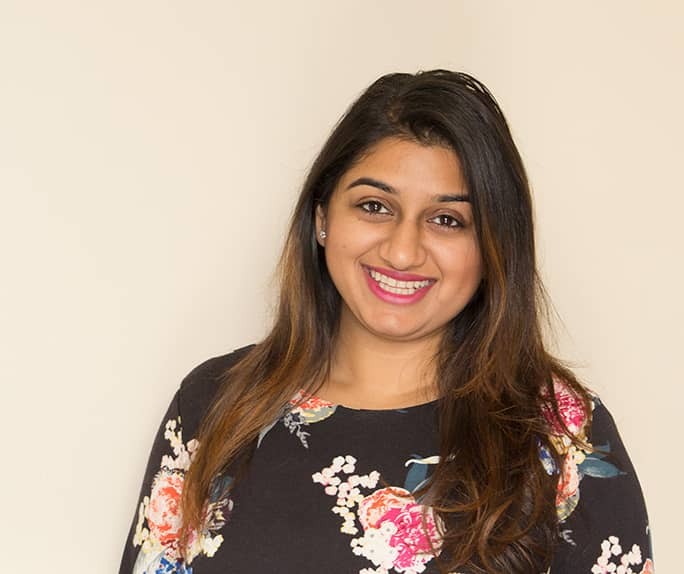 Shaivi joined the family business in 2014, bringing experience in customer service, banquets, event planning, and executive management. She received an MBA from Stern School of Business at New York University and a dual Bachelors in Hospitality Administration and General Management from Boston University. 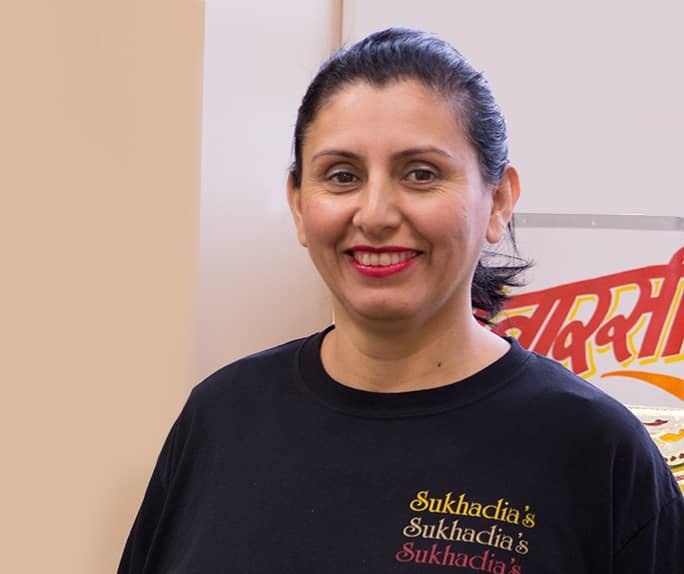 Her attention to detail, entrepreneurial spirit, passion for food, and knowledge in hospitality serve as great assets to the Sukhadia brand. Chef Garcia believes in using the finest, freshest ingredients in all his dishes with a special attention to presentation. At an early age, Oscar fell in love with the culinary arts and joined the Sukhadia team to further his passion. His specialties include authentic Mexican cuisine, American Intercontinental eats, Indo-Chinese and Fusion foods. Chef Garcia also excels in a variety of Indian & American desserts, creating beautiful Viennese displays for all our events. Food safety and preparation is most important, Chef Garcia is ServSafe certified and strictly follows HAACP monitored guidelines, consistently sharing his knowledge and educating his colleagues. 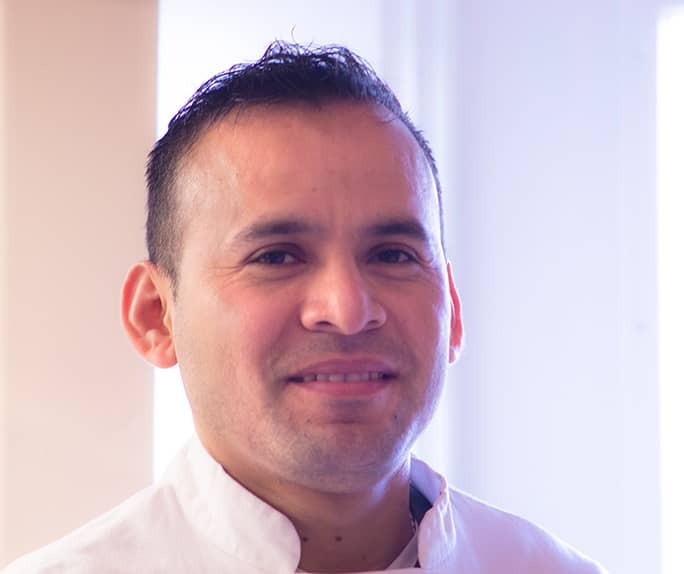 In his free time, Chef Garcia enjoys long hikes and adventurous activities. Chef Balbir excels in North Indian and Non-Vegetarian authentic Indian cuisine, the aromas of curry masala and use of fresh spices. He started his career at a very early age in Jalandhar, Punjab and has been a core member of the Sukhadia team since 2005. Balbir brings many hometown recipes to our menu and his food is enjoyed by all. Exquisite South Indian food runs in Chef Ravi’s family. 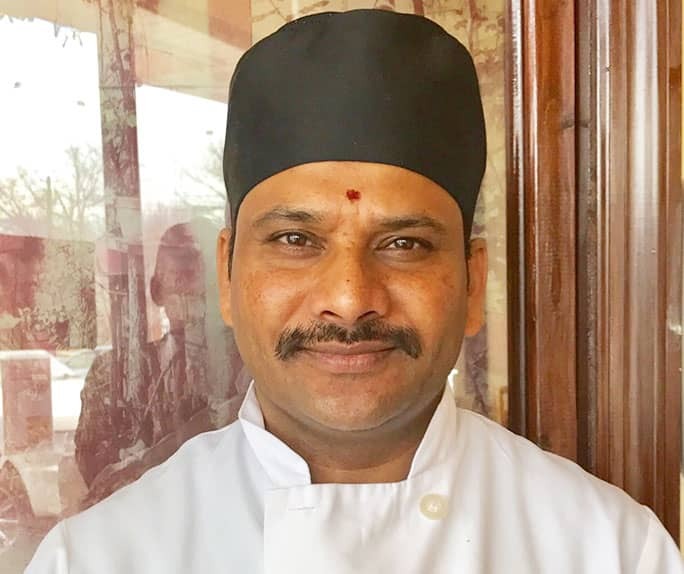 Growing up in a very culinary environment, Chef Ravi credits his passion to his mother’s home-town recipes from Chennai and has since excelled in the NJ market serving delicious dosa’s. 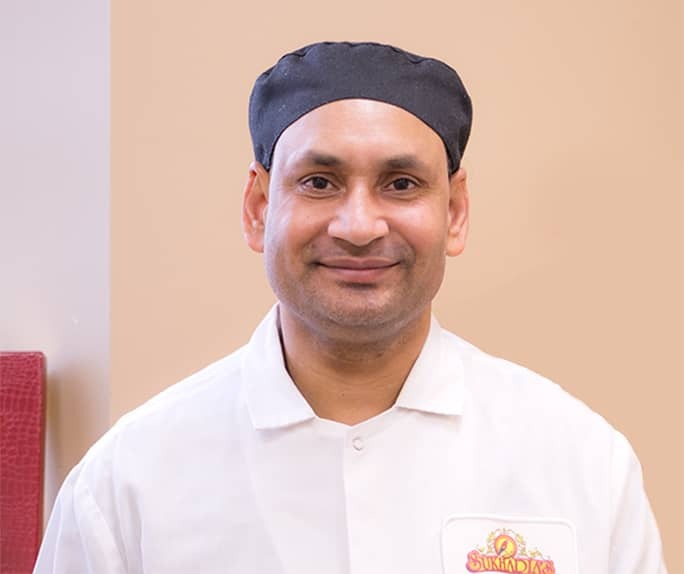 Prior to joining Sukhadia’s, Ravi owned his own restaurant and focused on variety Southern cuisine and creating new recipes. 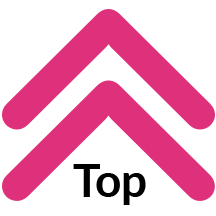 Neelam brings many hats to the table for Sukhadia Caterers. 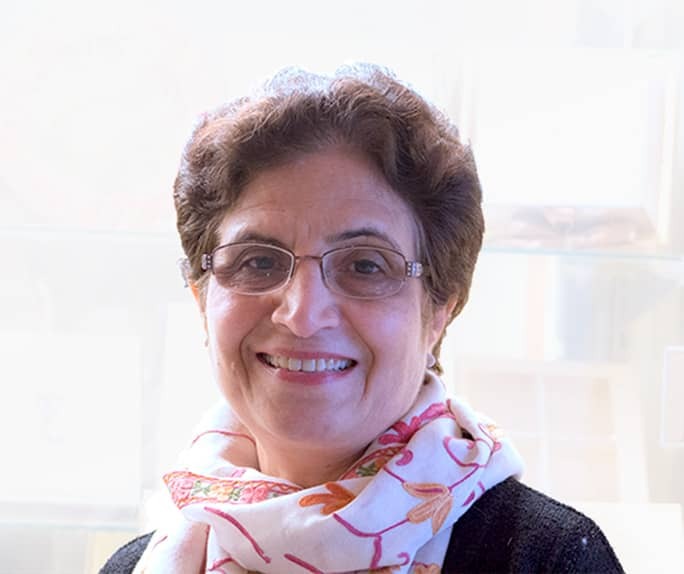 With more than three decades of experience in customer service and administration, Neelam is in in charge of all corporate and catering accounts and has been with the company for over 10 years. Her dedication and positive attitude truly sets her apart and is appreciated by our customers, co-workers, and colleagues. 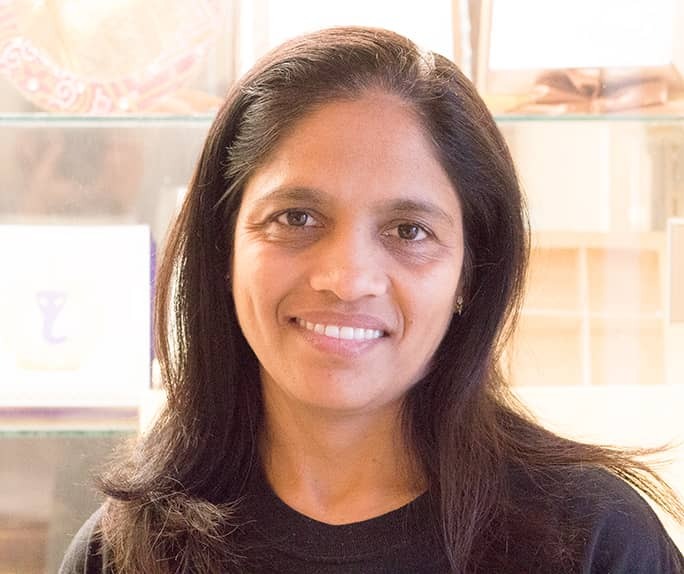 Ratna has been with Sukhadia Caterers for 7 years, focusing specifically on catering events and customer service. Her assets include her ability to create breathtaking buffets, seamless event execution, and unparalleled customer satisfaction. She always has a smile on her face and gets the job done. Maria’s “can-do” attitude makes her a favorite of our customers. She is a core member of the team and through her 14 years with the company, has become the face of Sukhadia’s retail division. When executing catering jobs, Maria focuses on personal customer care and ensures a timely and exceptional event.